Have you ever wondered what a zombie apocalypse would play out like? Sure, we all have. But what about a zombie apocalypse in a zoo? Would cheetah zombies still be slow? 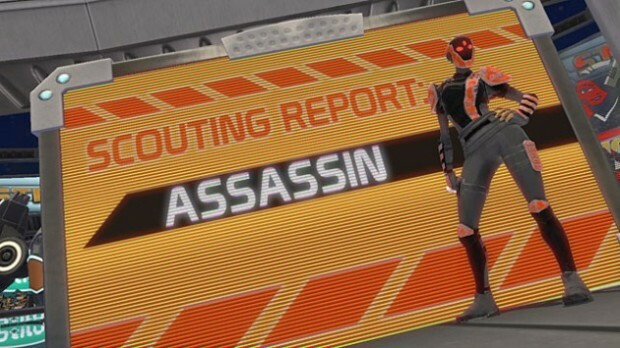 We will all find out soon enough. 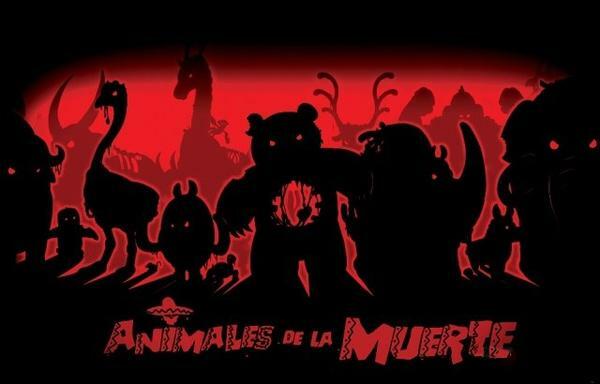 High Voltage Software has announced that Animales de la Muerte is heading to XBLA.